It makes perfect sense. 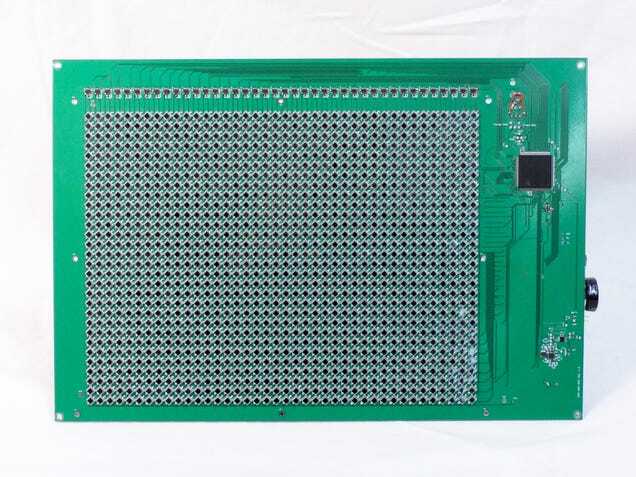 The sensors that capture images for a digital camera and the sensors that convert light into electricity for a solar cell rely on the same technology. So why not build a device with a sensor that does both, and create a self-powered video camera? Some clever researchers did just that. 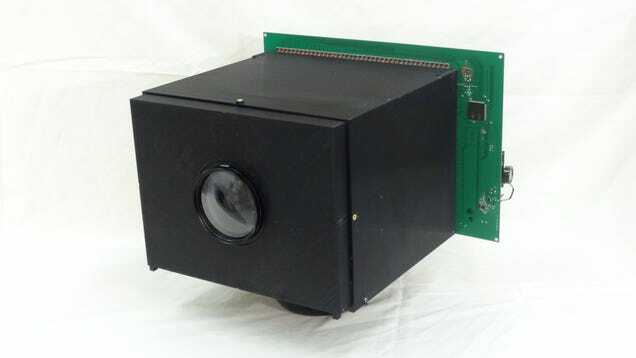 A team led by computer science professor Shree Nayar at Columbia University, New York, recently built the world’s first self-powered video camera. The resolution isn’t great as it can produce one image per second in a well-lit space, but it can theoretically record video forever.